In various traditions across India, the New Year comes at different points of the year. For instance, Gudi Padwa marks the New Year for Maharathis and Ugadi is the New Year for Karnataka. 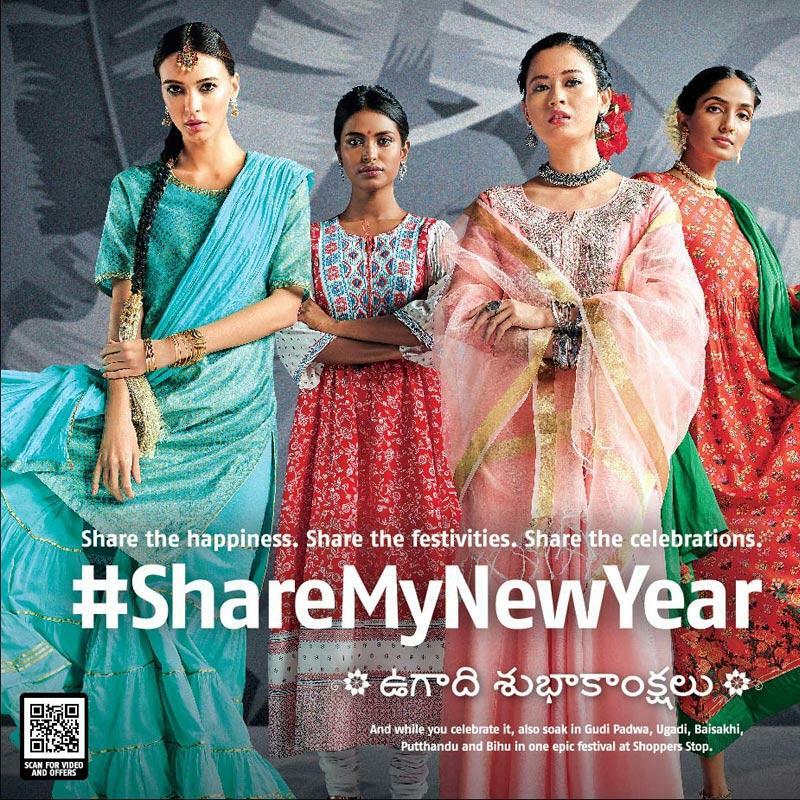 The large retailer Shopper’s Stop saw an opportunity to raise awareness about the festivities through their #ShareMyNewYear campaign. This campaign aims to connect through customers through sustainable efforts and have encouraged consumers to reuse, recycle and upcycle. For this campaign, Shopper’s Stop has collaborated with Goonj NGO, an organization that prides itself on utilizing superfluous household items to help rural development. This is a part of Shopper’s Stop CSR initiatives and this is a great example of how large companies can also do their part to make an impact for a sustainable future. The campaign invites their customers to donate their old clothes as they are purchasing new ones. 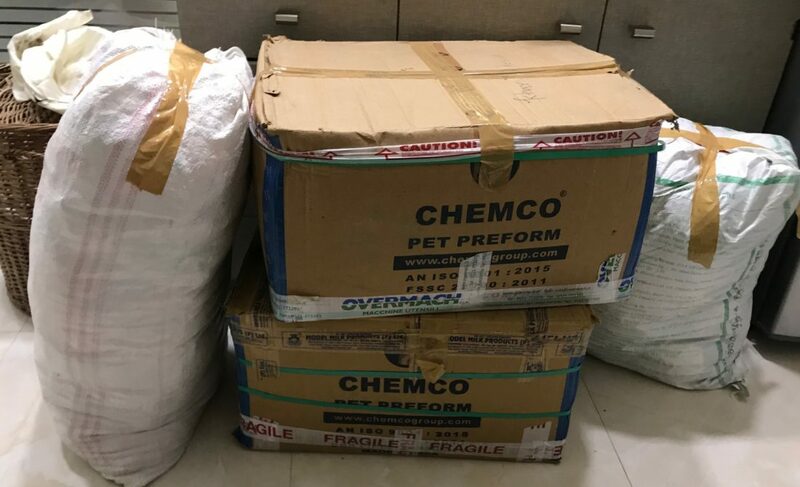 Once donated, the clothes will be separated into three piles – re-wear, which includes clothes in good condition that can be donated, re-use, which are old cotton clothes that will be made into sanitary pads for women, and recycle, which will be clothes that are made into items like bags and blankets. With 83 stores across 38 cities, Shopper’s Stop can surely make a big change with this campaign and can also help spread awareness to smaller cities about sustainability. We are seeing more large companies follow suit through their CSR initiatives and Seams For Dreams is glad to see that so much is happening in the sustainable fashion arena.